Thousands of session musicians and background vocalists are losing out on millions of dollars in satellite sound recording income, public performance, radio broadcast, film and TV royalties due to an ongoing conflict with the American Federation of Musicians, according to a number of our sources. The issue spans multiple territories and is said to be the result of a mass data upload of historic musicians’ union contracts into the centralized Intellectual Property Rights Distribution Fund (IPD) in 2015. Sources say this upload went unverified and has resulted in a number of conflicts over distribution rights that still haven’t been resolved. Prior to the mass data upload, it was possible for an AFM member to serve notice on AFM & SAG-AFTRA, who would revoke their mandate for all or any specified territories. Since the mass upload, we’re told that the AFM has made it effectively impossible for a member to release themselves from their mandate. Some accuse AFM of ignoring requests for disengagement and of enforcing contracts in perpetuity. In addition, CMOs or agents won’t sign artists associated with AFM for royalty collection due to the risk of creating multiple claims on the IPD. 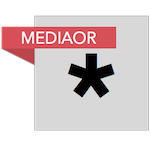 If multiple claims are logged, it results in a conflict – after which all money is held until a resolution is found. Those affected by the distribution freeze, we’re told, include performers who are not US citizens and estates where the beneficiaries are not AFM union members. It also include acts who have only ever been considered a featured performer – and should therefore only receive this income stream in the US through SoundExchange. Undistributed money is therefore being held by the not-for-profit AFM and SAG-AFTRA fund, which had a $11.5m disparity in the amount of revenue it earned and paid out to members for its financial year ending March 2016. According to its latest filed accounts, the SAG-AFTRA fund was sitting on over $25m in unclaimed distributions at the close of FY2016. Neighbouring rights representatives such as Wixen Music UK, Kobalt Music, Represented, Premier and Sony have banded together to form a body, the Independent Alliance For Artist Rights (IAFAR), for anyone representing performer’s neighboring rights. The IAFAR has called for AFM to be removed from the IPD by SCAPR — the international association for the development of the practical cooperation between performers’ collective management organisations. IAFAR is also lobbying for AFM to be audited. In a letter to SCAPR passed on to MBW, Naomi Wallace Asher from Wixen writes, “The actions of the AFM – the fact that they refuse to allow performers and estates to change their mandates, even erroneous mandates for non-members on the IPD – would be illegal in the European Union under the recent EU directives. “What has happened here is performers have interviewed and hand chosen who they would like to collect this income for them, and the AFM’s current actions are blocking such collections and individual choices. “The AFM seems to have a personal vendetta against representatives, international CMOs, and most worryingly, their own members. We contacted AFM to ask for comment for this article and at the time of publication they had yet to respond. 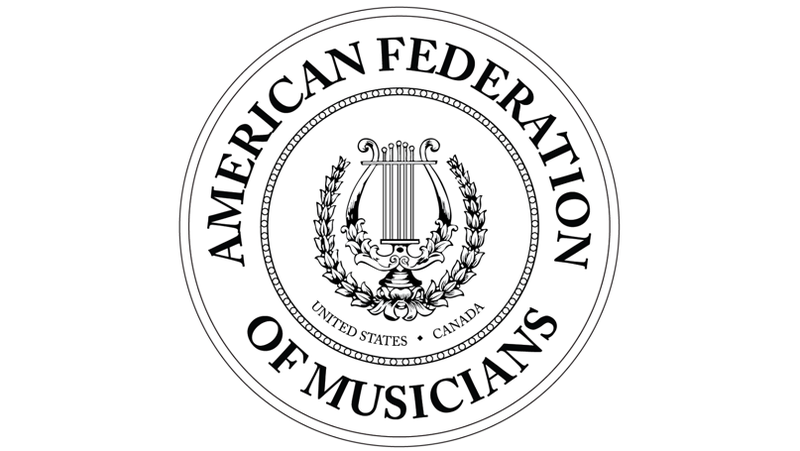 The AFM has a membership of 80,000 professional musicians. Separately, a class action lawsuit was filed against SAG-AFTRA, the AFM and its trustees last month (June 22). The suit has been brought about by Grammy-winning composer and producer Kevin Risto, who has written and produced songs for Justin Bieber, Frank Ocean, 50 Cent and Jennifer Lopez. He claims that AFM and SAG-AFTRA have breached fiduciary duty in relation to its service fee and retained undistributed royalties of over $5m. The suit reads: “Defendants’ conduct was done with a conscious disregard of the rights of Plaintiff and Class Members, with the intent to vex, annoy and/or harass them and to unjustly profit at their expense. A class action lawsuit is also pending in New York against the trustees from a number of session musicians and vocalists, who claim that AFM has failed to properly identify and pay royalties owed.